Codina Partners, a real estate development, management and investment firm, announced today the addition of Ben Branch as Executive Vice President of Design and Construction for the company. In his new role, he oversees real estate asset development and capital improvement related to land development for all properties owned by Codina Partners, including the 250-acre, mixed use Downtown Doral in the airport west market. 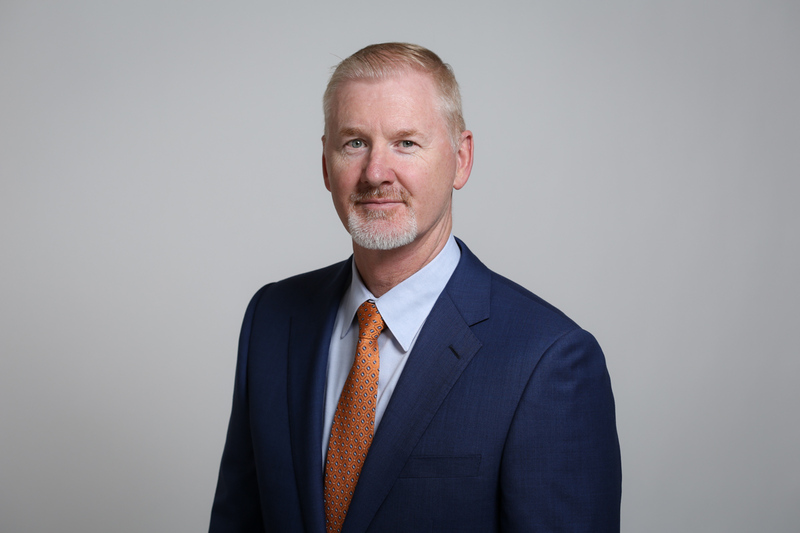 Prior to joining Codina Partners, he was the Senior Project Manager at Liberty Property Trust, where he managed capital improvements for Liberty’s industrial portfolio throughout the state of Florida. Before joining Liberty Property Trust, Branch worked at Flagler Development as Senior Vice President of Design and Construction Services, where he focused on industrial and commercial asset improvement for the company portfolio throughout the state of Florida. Branch is a graduate of Penn State University and holds a bachelor’s in architectural engineering and has earned a master’s degree in business administration (MBA) from Florida International University (FIU). Committed to his community, Branch serves as secretary on the Mission to Haiti Board of Directors. He previously served on the MBA Advisory Board at FIU. To learn more about Codina Partners, visit www.codina.com.